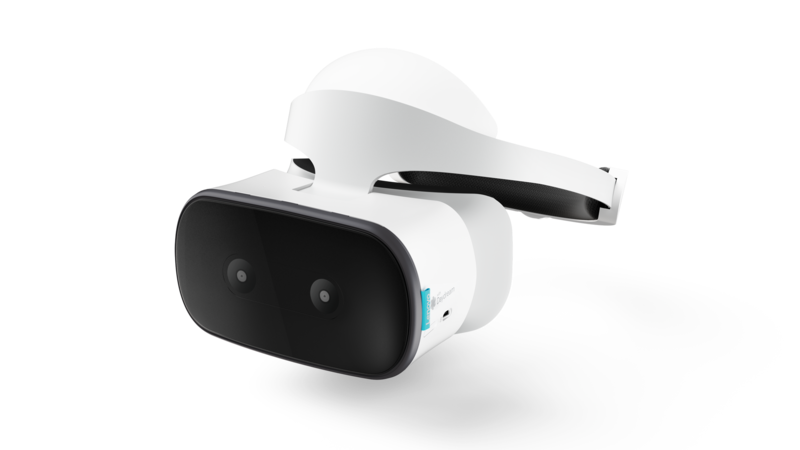 The Mirage Solo is a standalone VR headset (similar to the Oculus Go which also launched this week) but it powered by Google Daydream. That means no phone or PC is required to power it. The headset has a 5.5-inch QHD display and is powered by the Qualcomm Snapdragon 835 processor with 4GB of RAM. It has 64GB of internal storage with a microSD card slot and a 4,000 mAh battery, which should get you about 2 and a half hours of battery life. It charges over USB-C. 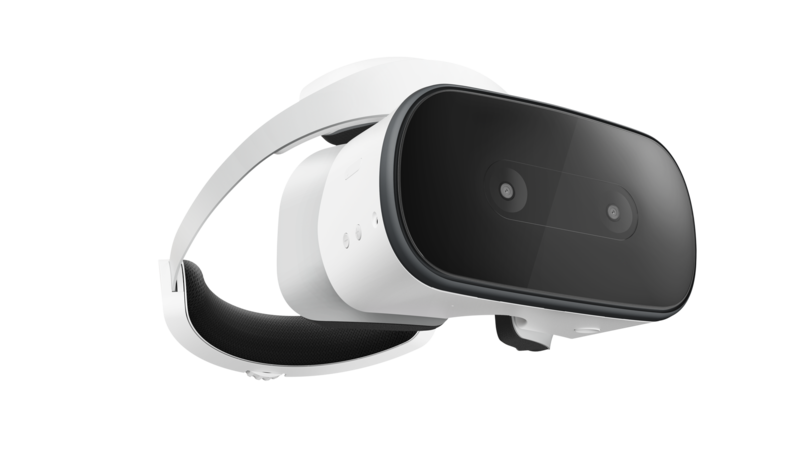 The Mirage Solo supports 6 DOF (Degrees-Of-Freedom), has a tracking camera and uses Google’s WorldSense technology to help track your headset in the real world without additional sensors. It also has a 3.5 mm headphone jack. The headset also comes with a controller that has 3 DOF and has a similar design and build to the Daydream View’s controller. You can purchase the Mirage Solo headset from Lenovo’s website for $499 CAD ($399 USD) and it’s set to ship in 4-5 weeks. You can also buy the Mirage Solo from B&H Photo and Video with a shipping date of May 7th. VR180 content is made to be viewed on VR headsets such as the Mirage Solo. 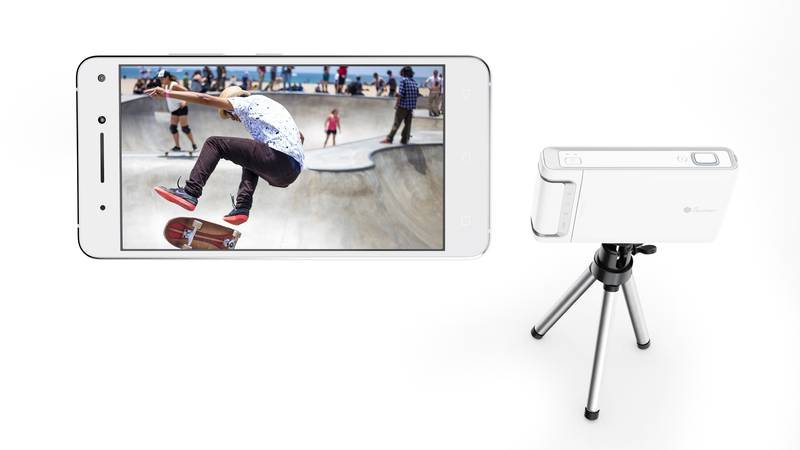 The Mirage Camera can capture video at up to 4K at 30fps and has 6 DOF. It’s powered by the Qualcomm Snapdragon 626 processor with 2GB of RAM. There’s also 16GB of internal storage with a microSD card slot (up to 128GB). 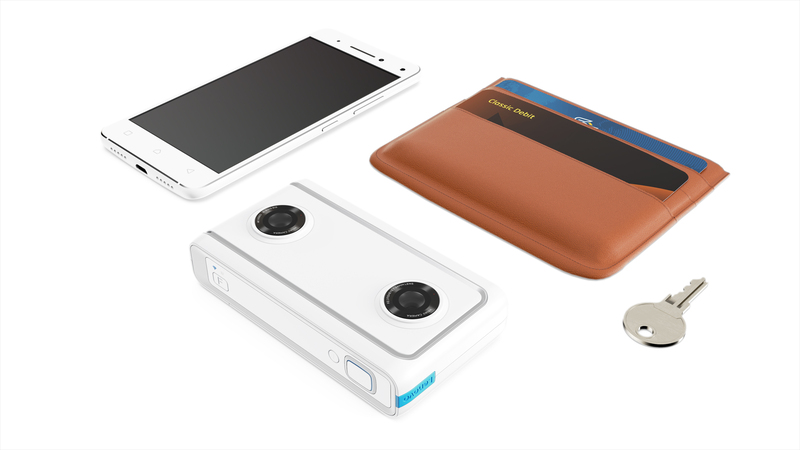 The battery in the Mirage Camera is 2,200 mAh and it charges over USB-C. Lenovo says you can expect up to 2 hours of battery life. 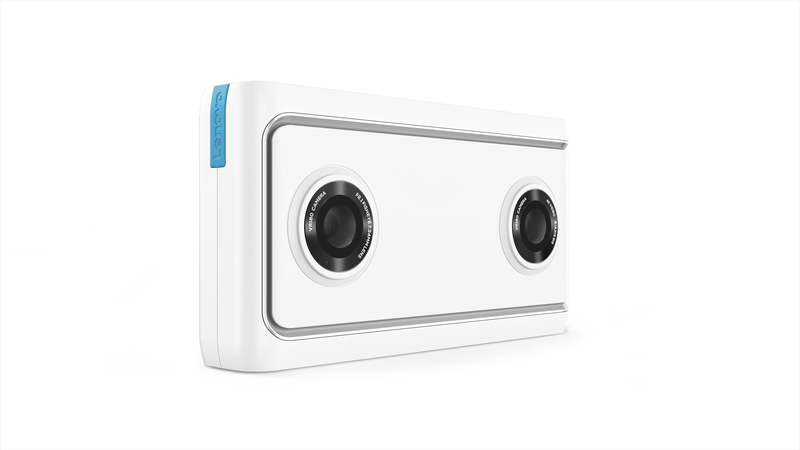 You can purchase the Mirage Camera from Lenovo’s website for $379 CAD ($299 USD) and it’s set to ship in 1-3 days. 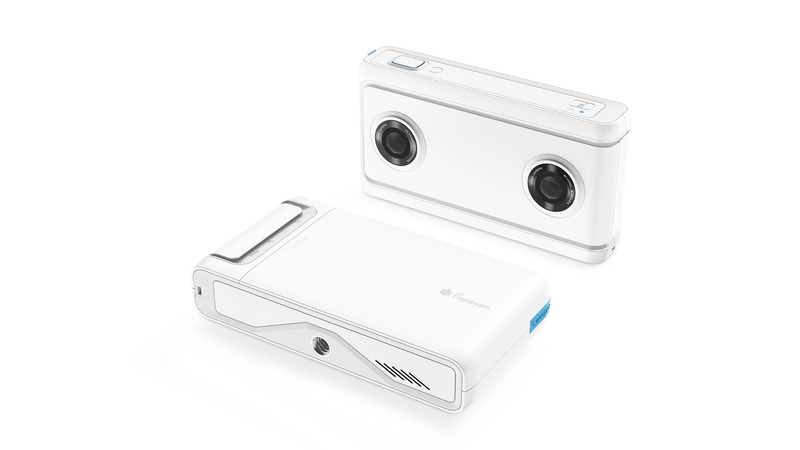 Alternatively, you can buy the Mirage Camera from B&H Photo and Video with a shipping date of May 7th.